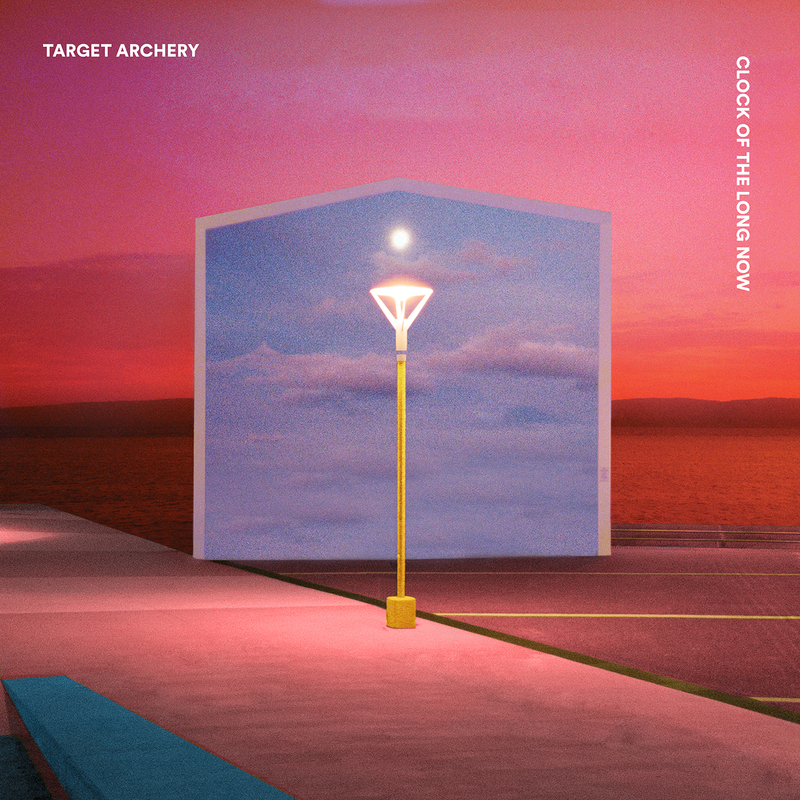 Hidden Shoal is proud to announce the release of Clock of the Long Now, the debut album by Perth-based post-pop project Target Archery. The album is available for purchase on vinyl and as a free download via Bandcamp and will be out on Spotify, iTunes and all other good 3rd party stores soon. The album will be launched at the Rosemount (Perth, Western Australia) on October 20. Following on from his work with Perth’s sun-dappled musical instrumentalists Apricot Rail, Ambrose Nock explores the fertile realm of delicate, experimental post-pop with his new project Target Archery. Influenced by the likes of Sound Dust-era Stereolab, left-of-centre indie-pop bands such as Lacto-Ovo, The Go! Team and Ninetynine, and a dash of late ’80s Sonic Youth, Target Archery mine an inspiring new seam of life-affirming melodies and instrumental texture. Featuring contributions from Apricot Rail members Justin Manzano (production and instrumentation) and Jack Quirk (guitars), Clock of the Long Now was crafted in an isolated studio in rural Western Australia over a period of three years. Across 40 blissful minutes, Target Archery weave a suite of glimmering musical tapestries that expand beyond the borders of conventional guitar pop. 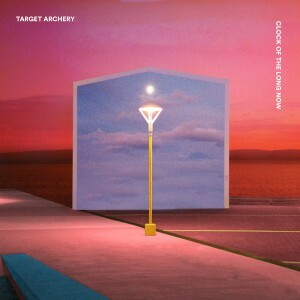 As with all Hidden Shoal releases, Target Archery’s music is available for licensing (film, tv, games, compilations). Contact Hidden Shoal for more info.